The English Premier League (The EPL) is eleven games old and there are some outstanding storylines that have started to emerge. If it’s the oblivion of footballing skills that have arisen at Chelsea or the sensational form of Jamie Vardy, the Worlds most entertaining league has produced some great stories already and so we pick our favourite five storylines to have arisen in the 2015/16 EPL so far. 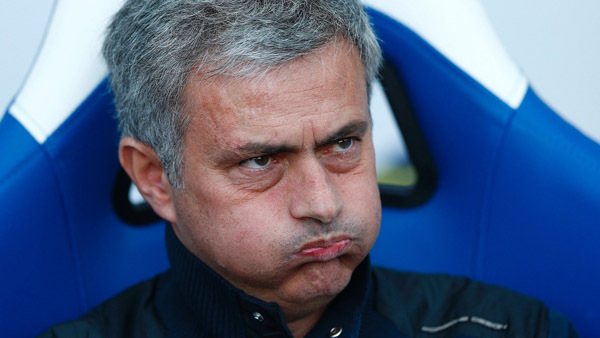 Jose Mourinho is overseeing the worst start to a Chelsea season in EPL history. Chelsea have tasted defeats in six games already out of eleven, equalling the worst Season under Mourinho Chelsea have ever had. There are still 27 games left though… Mourinho has tried to deflect the attention elsewhere consistently but stats will show that no team that has had 11 points after 11 games has ever finished higher than 7th. Mourinho may wish for Wenger’s safety, but Wenger has never started this badly or finished outside the top 4. All I know is that the Worlds most arrogant manager is eating a lot of humble pie and its a great story for anyone who isn’t a Blues fan. When Jamie Vardy scored this past weekend in another come from behind result for Leicester he made it 8 consecutive games that he has scored in. The only two players to do that in history are Ruud van Nistelrooy (10 games) and Daniel Sturridge. 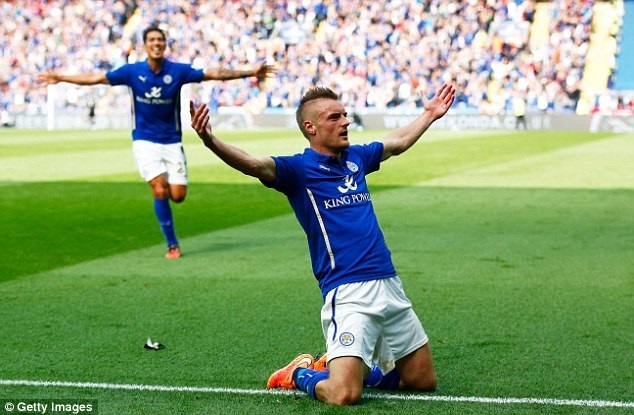 Each week the Vardy machine keeps gathering pace and he is the leading goal scorer in the EPL this season. Only three times in EPL history has a player had more goals at this point and its hard to see the scoring spree stop. Coupled with his sides impressive form, Leicester games are the games to watch each week! Last year the Daily Mail published an article last year stating that Ozil was not worth two bob and was nicking a living as a football. 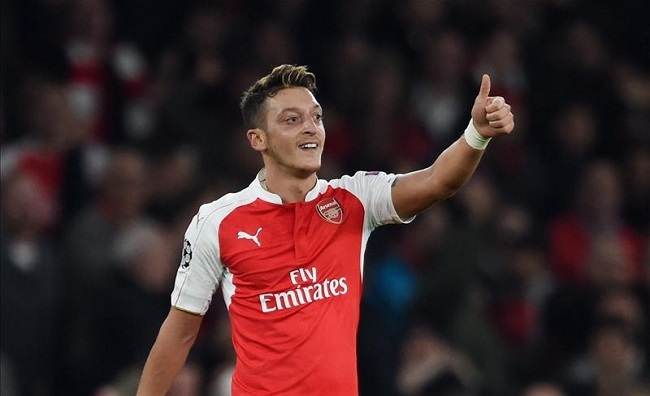 18 months later and Mesut Ozil is mesmerising on a regular basis as he has settled in to the physical nature of the premier league. Ozil has always had class but is now showing it on a weekly basis. This past weekend he went to his 9th assist which makes it the most in any of the top 5 leagues. He also has the best ratio of assists to games in the entire EPL history. Nicking a living. You will struggle to find an EPL supporter who did not secretly harbor ambitions of Jurgen Klopp taking the reigns at their club. The charismatic German has shown that he is able to create a sensational side on a shoe string budget. At last his crazy antics have arrived in the EPL and he is surely going to produce some memorable moments. Liverpool will need to have a patience as it took him time to produce results at Dortmund. 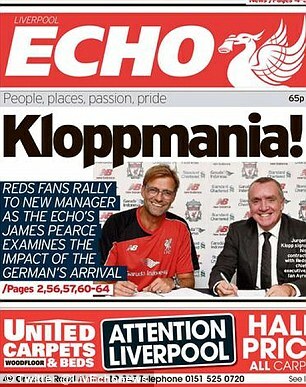 Klopp mania is likely to be a story that writes itself. during the Barclays Premier League match between Everton and Sunderland at Goodison Park on November 1, 2015 in Liverpool, England. This season has seen 8 hat-tricks scored already. Only once in the previous twenty odd seasons has 9 been scored at this stage. 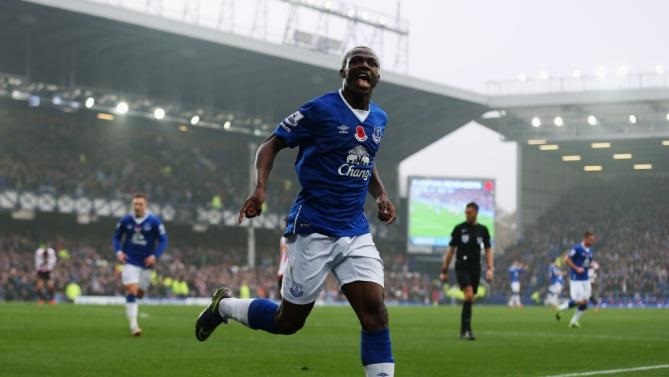 We have also seen unlikely hat-trick heroes in Steven Naismith, Georginio Wijnaldum and Arouna Kone. While some of the usual suspects have produced like Sanchez, Sergio Aguero and even Harry Kane. Kone’s hat-trick itself was quiet interesting as it meant Ivory Coast have the most hat-tricks in EPL of any African countries. 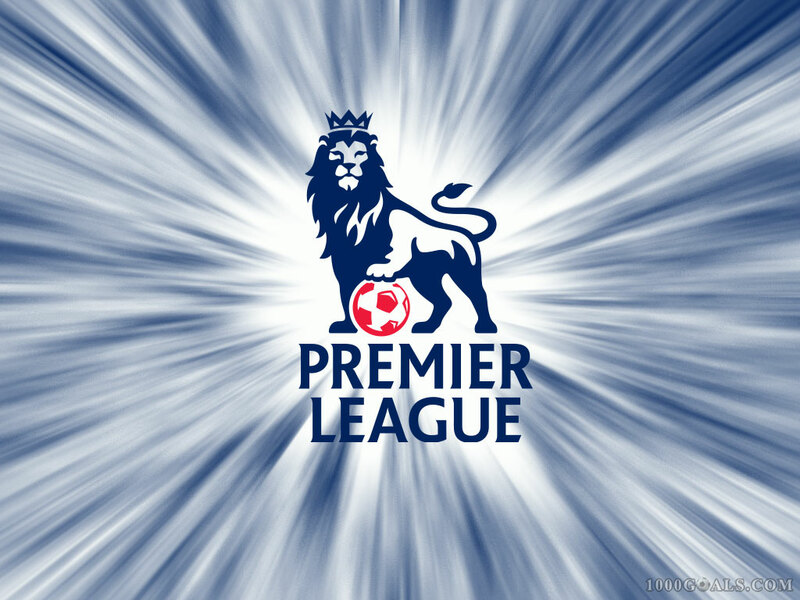 You never know whats going to happen with the EPL, but what we do know is that it will be a great story!